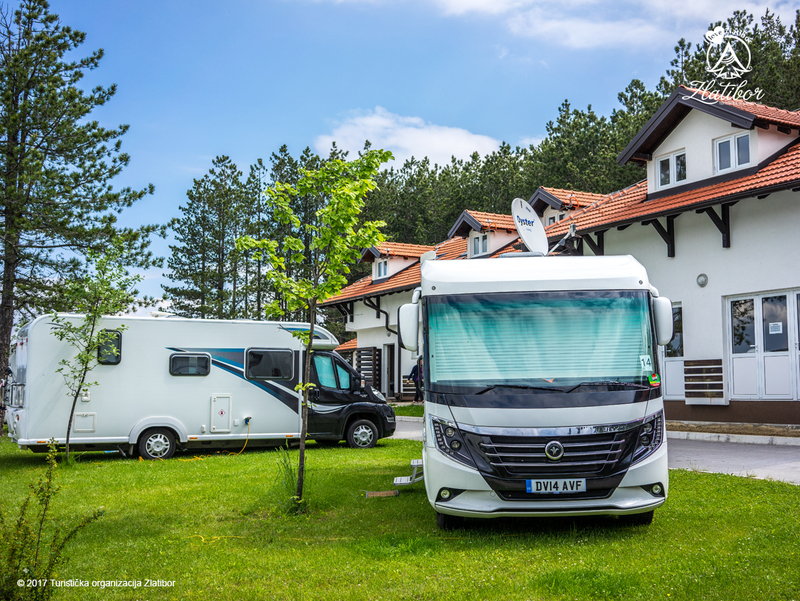 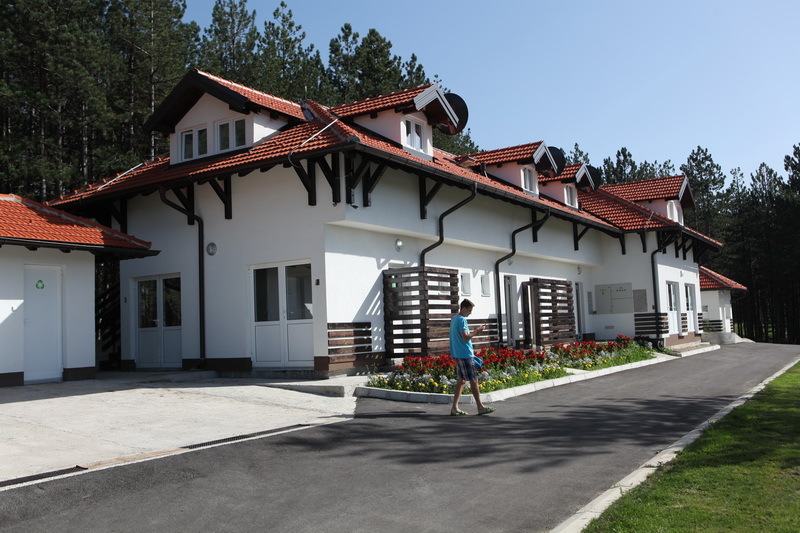 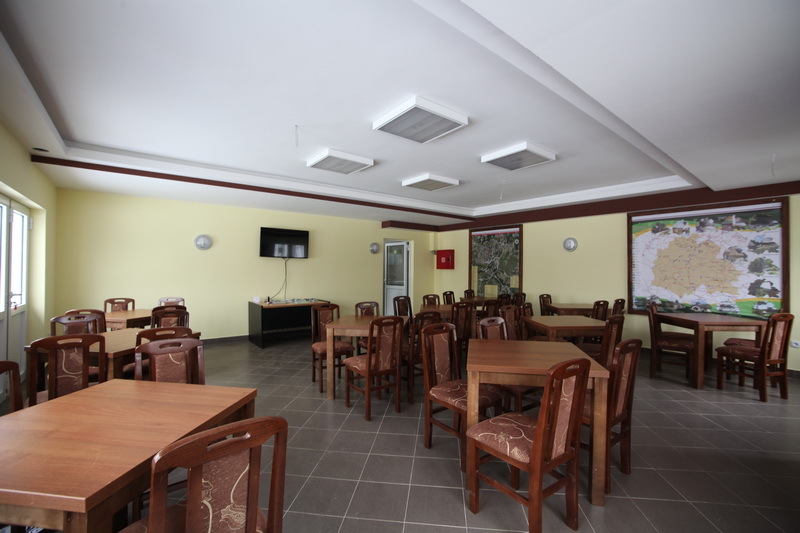 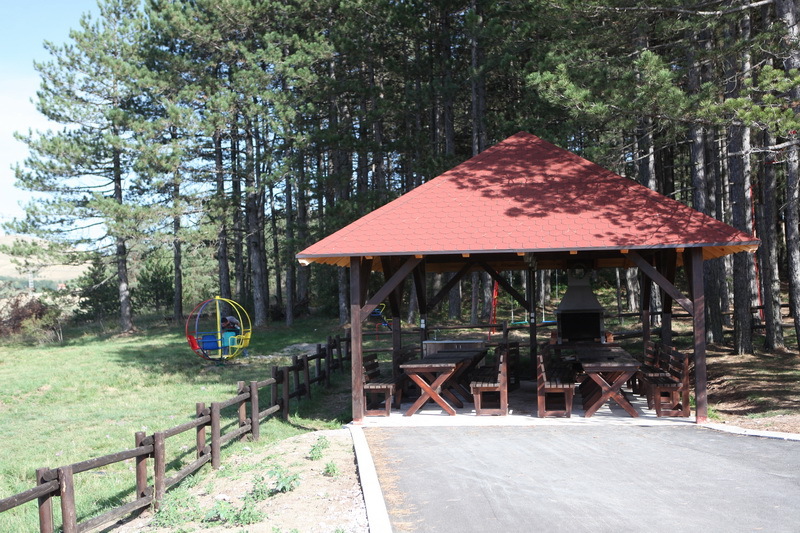 The “Zlatibor” Campsite, categorized with 3 stars, is located on the E-763 main road, not far away from the centre of Zlatibor, in an exceptionally beautiful pine forest. 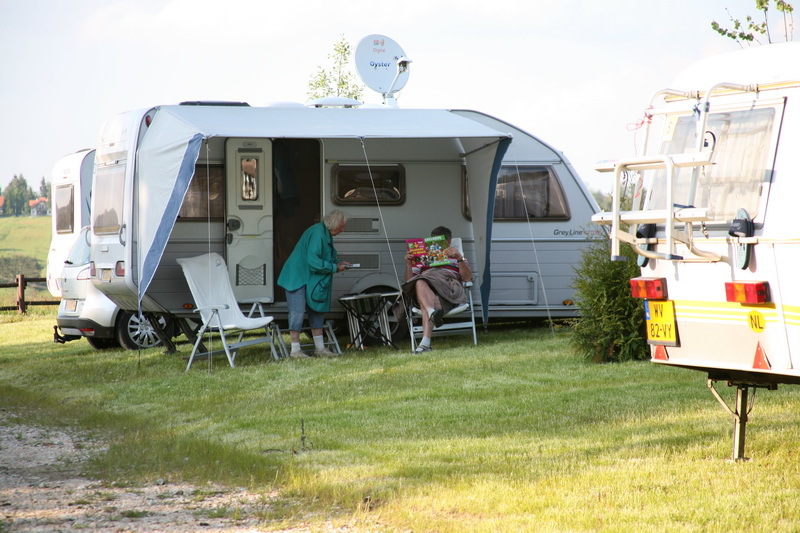 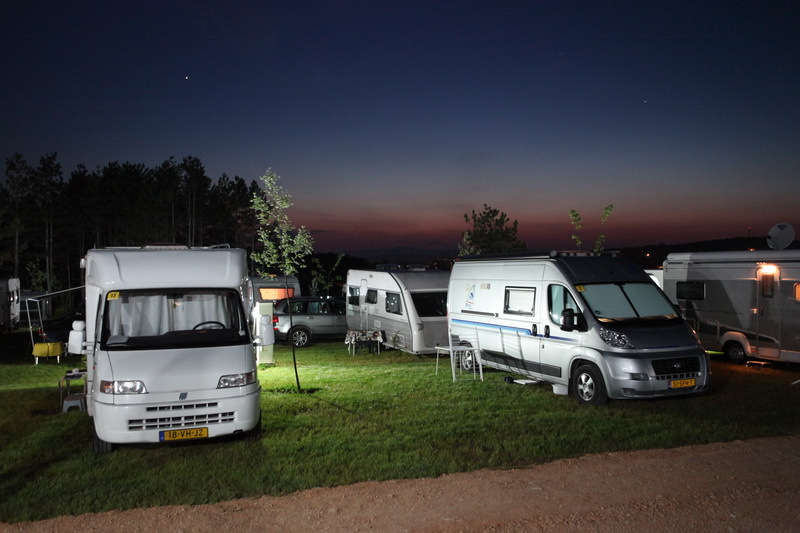 The new campsite equipped with the quality pieces of equipment, covering an area of 1.5 ha, has a capacity of 60 camping places and there is a facility equipped with modern pieces of equipment, within which there is a sanitary block, a summer house, and a kitchen. 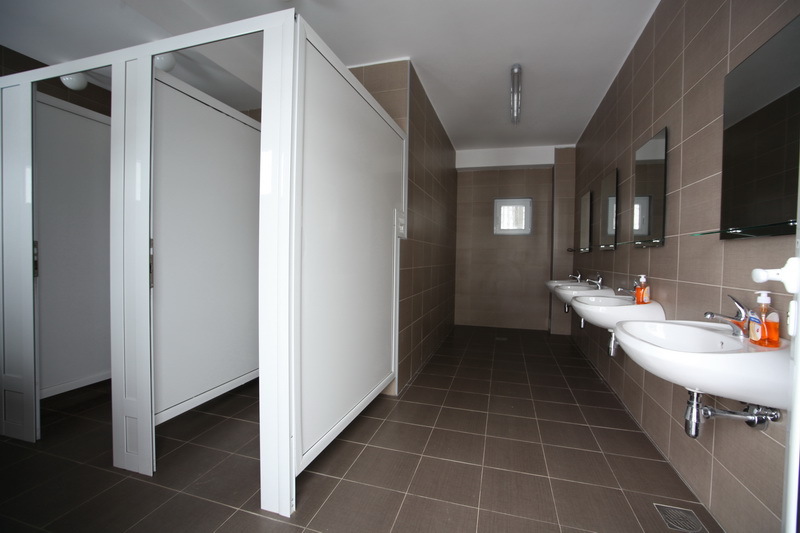 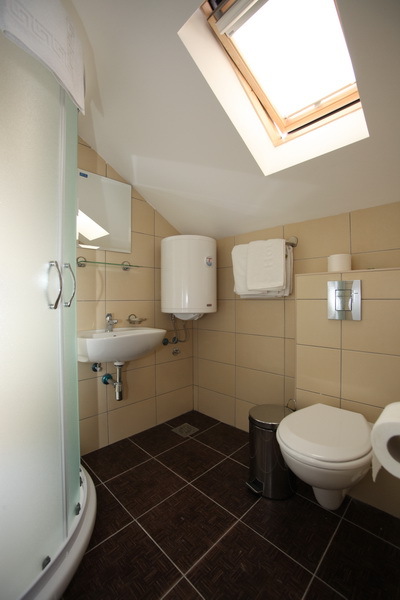 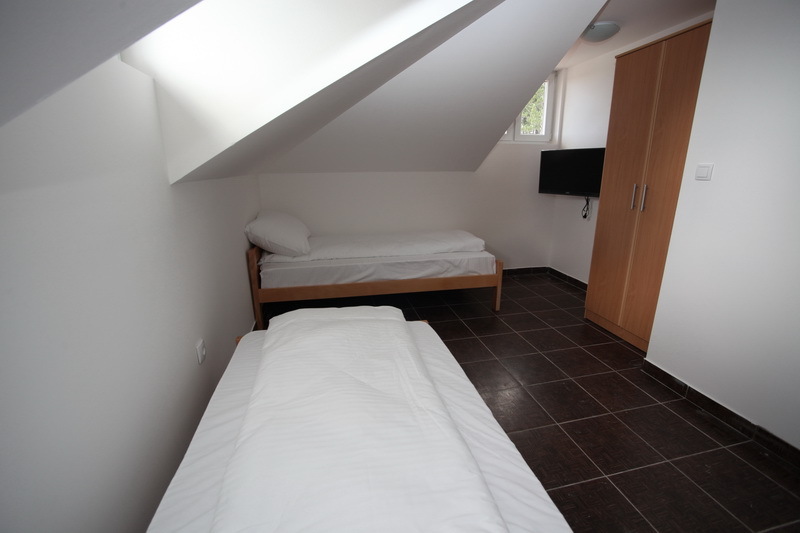 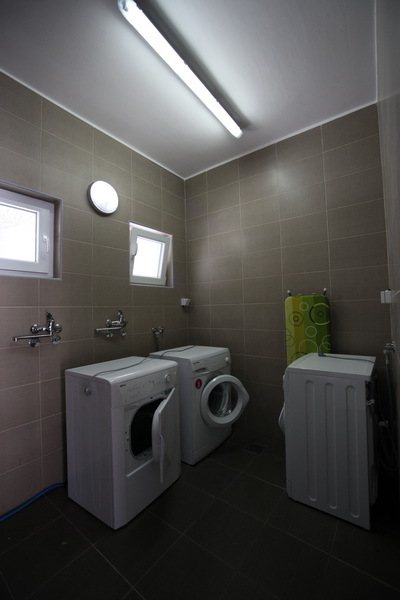 It is also equipped with a trocadero for emptying chemical toilets, and a separate space for disposing waste. 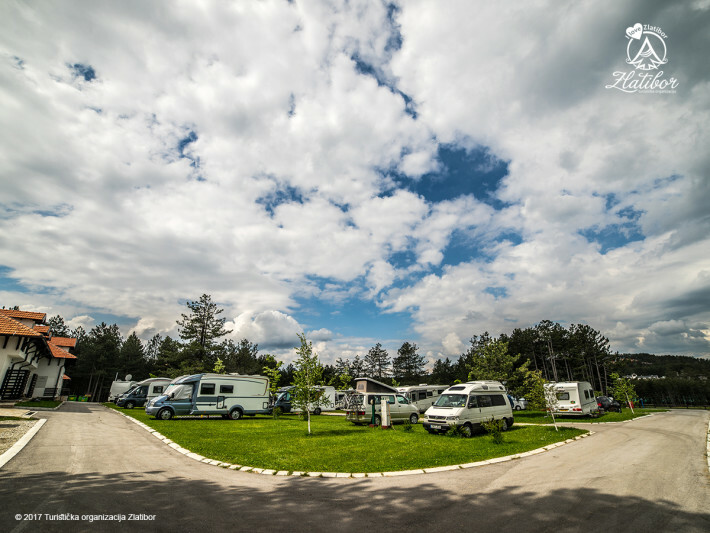 Apart from the beautiful environment, this campsite is also precious as a transit campsite on tourists’ way to Montenegro. 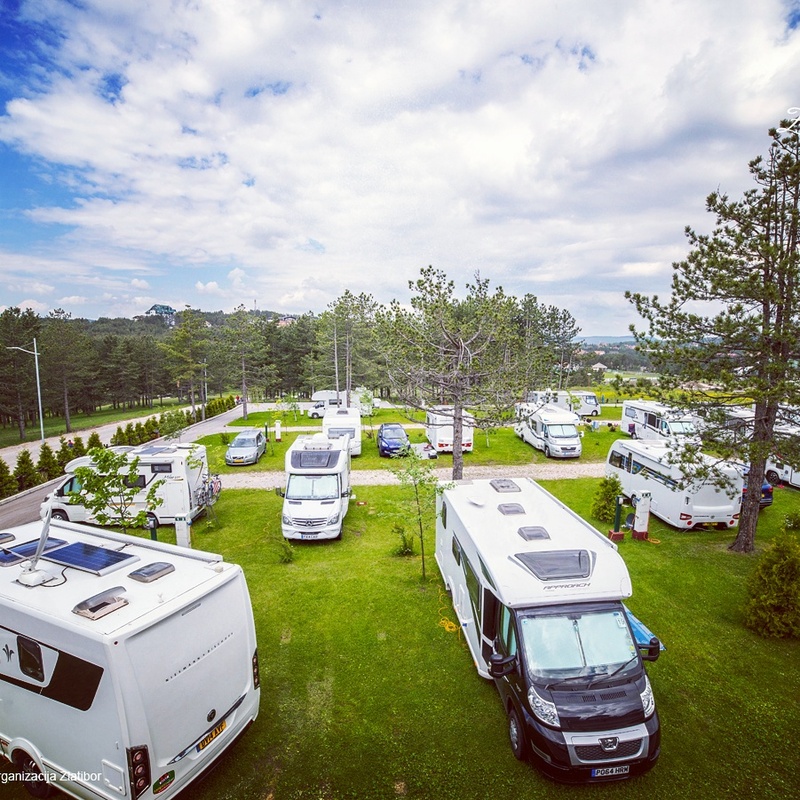 Visitors of the campsite have at their disposal all the gifts of Zlatibor, ranging from an active rest and Zlatibor’s specialties to a large number of options for daily outings in the surrounding area (The “Mokra Gora” Nature Park, The Timber Town of Mećavnik (Drvengrad na Mećavniku), Kremna, Sirogojno, Stopića Cave (Stopića Pećina), Stone Mountain (Kamena gora), Uvac…). 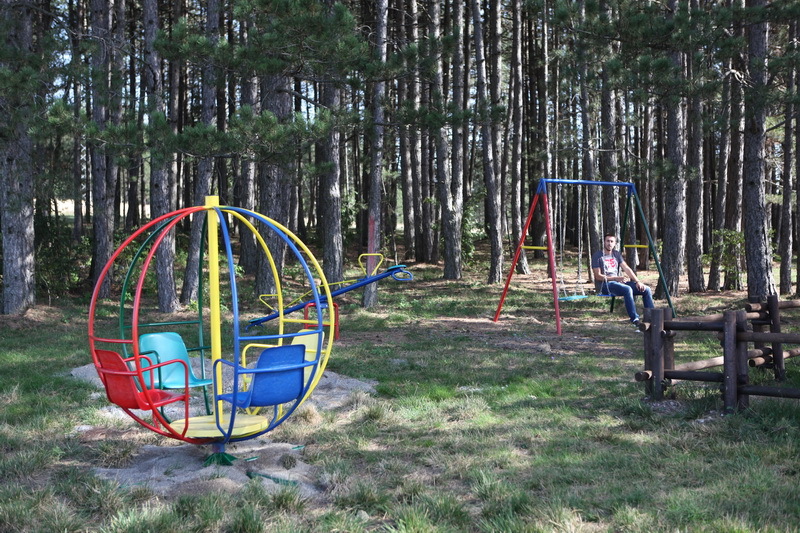 This is an ideal destination for hikers and bikers. 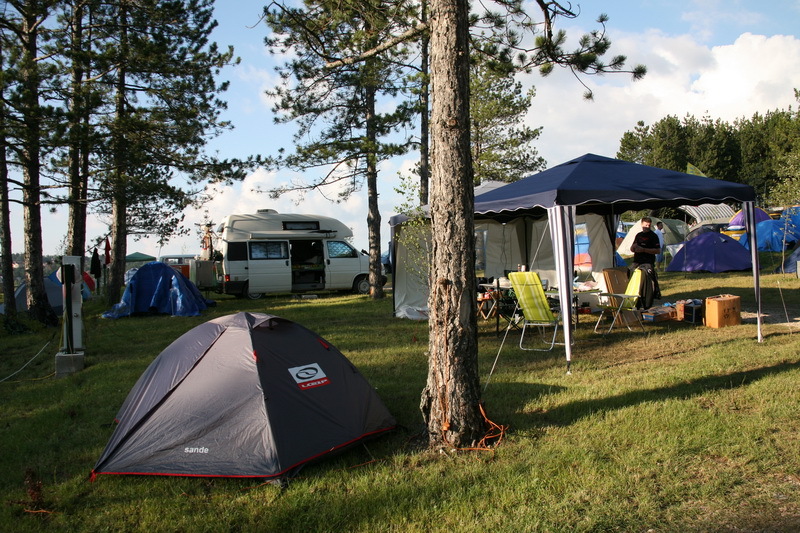 Nearby is Ribničko lake suitable for fishing (rich in catfish, carp …).